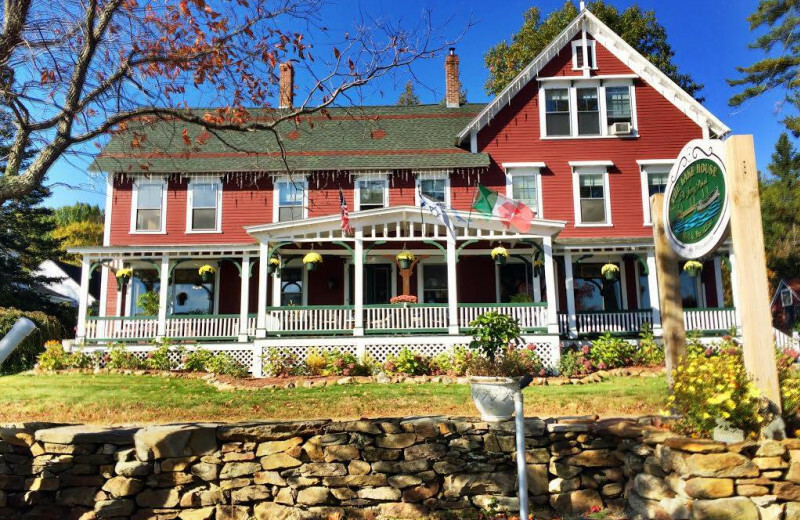 On the shore of Lake Winnisquam in scenic Sanbornton, New Hampshire, the Lake House at Ferry Point is one of only a handul lakefront bed and breakfasts in the New Hampshire lakes region. 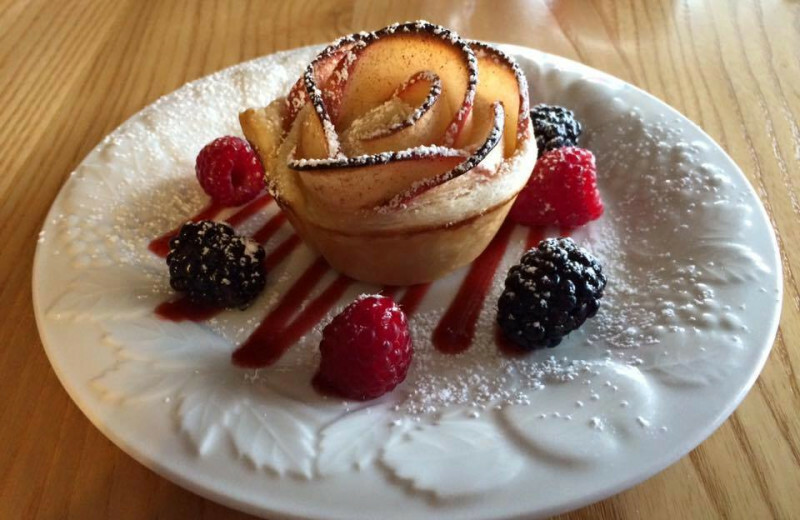 Start your day with a delicious plate of fresh fruit or Peach Melba French Toast with raspberry coulis before venturing out to see the sights. 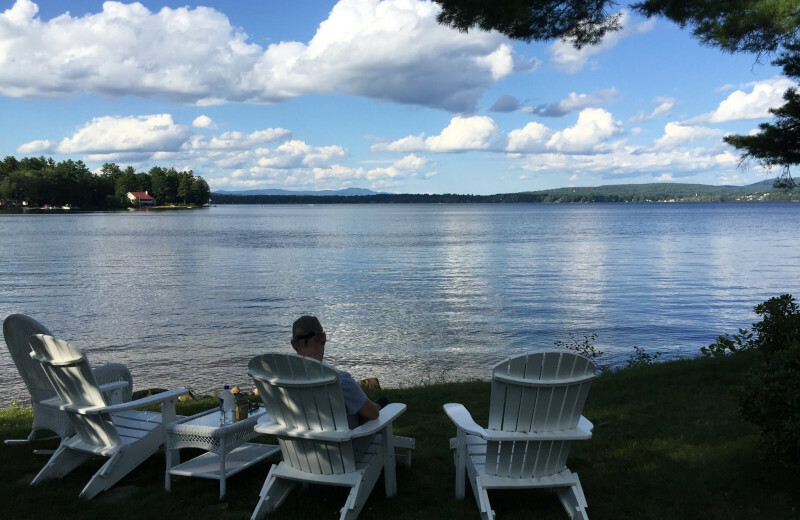 The Lake House at Ferry Point is just a hop, skip and jump to such attractions as Shaker Village, Lake Winnipesaukee, and the White Mountains. 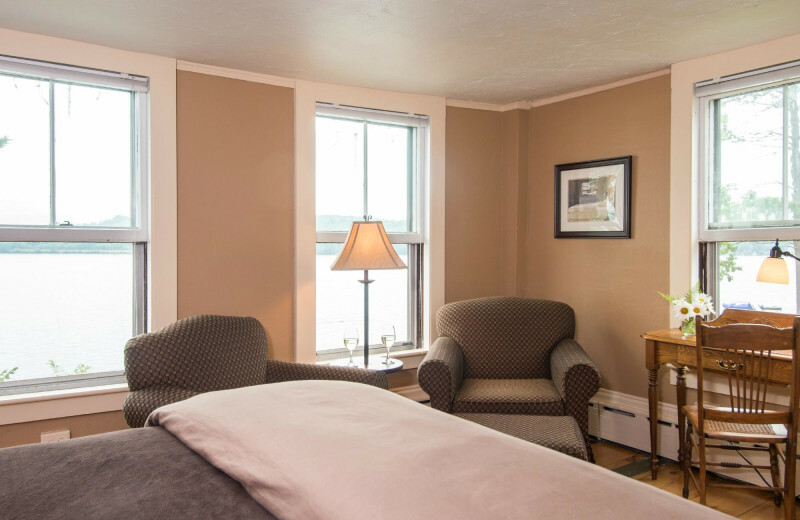 And, after a day of excitement, enjoy your room's beautiful view before sinking into your soft bed. 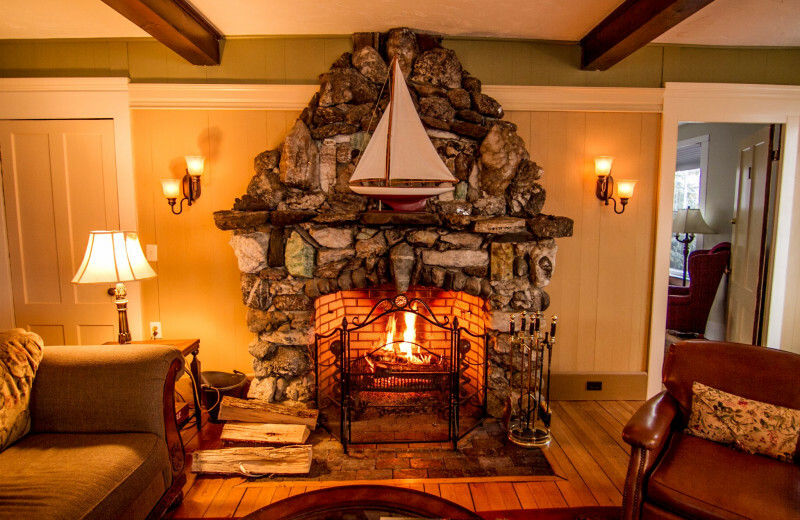 There's no better place than this for a quiet and peaceful getaway! 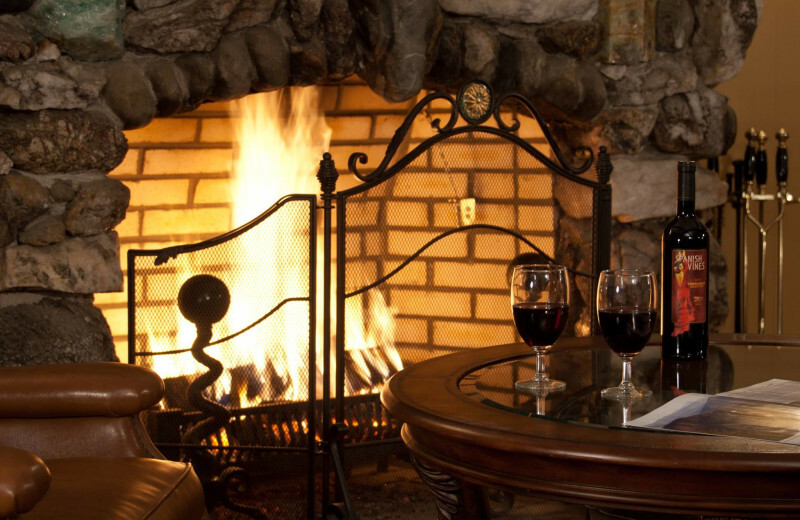 Seeking a romantic getaway in a quiet, natural setting? 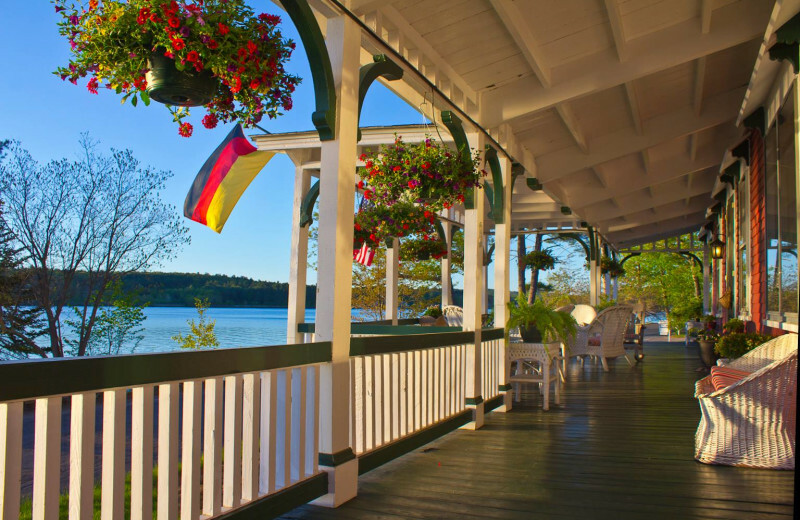 Then the Lake House at Ferry Point is the right choice for you and your significant other! Enjoy a delicious breakfast for two before venturing out to walk along the lakeshore, trek along the hiking trails of Mount Major, or explore the boulder caves. 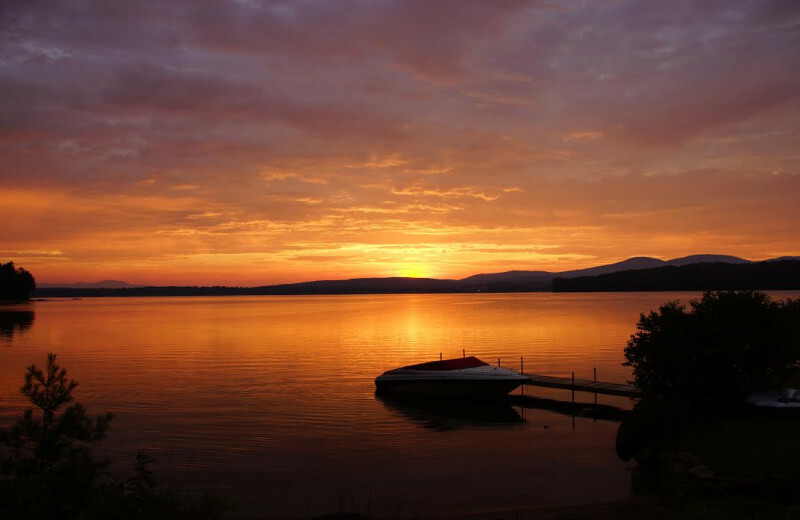 Enjoy the beautiful, wooded scenery around Lake Winnisquam at the Lake House at Ferry Point. 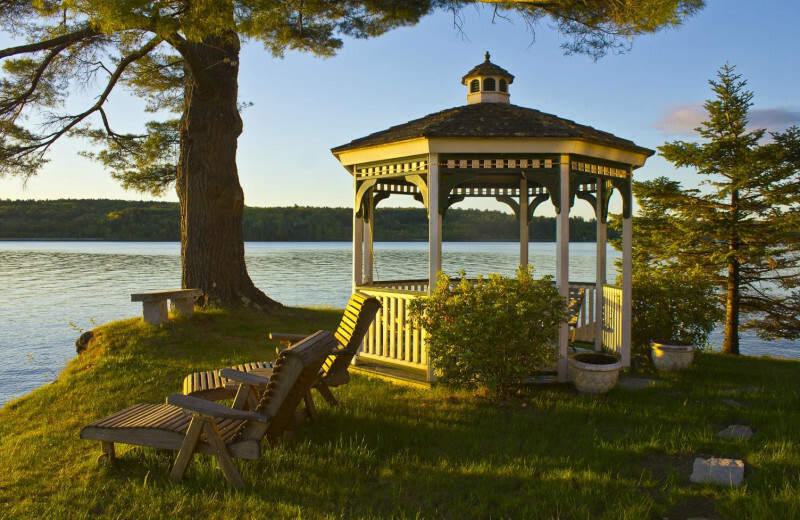 Whether you'd rather go fishing or hike around the scenic waters, lakeside activities are just outside your door. 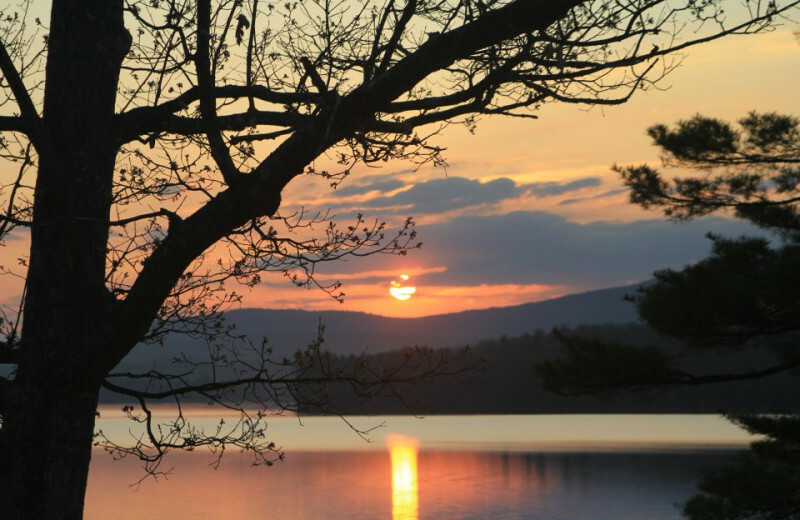 Lake Winnisquam is the fourth largest lake in New Hampshire, and can be enjoyed a variety of ways! It's perfect for a quiet day in a pontoon or an exciting afternoon of tubing! 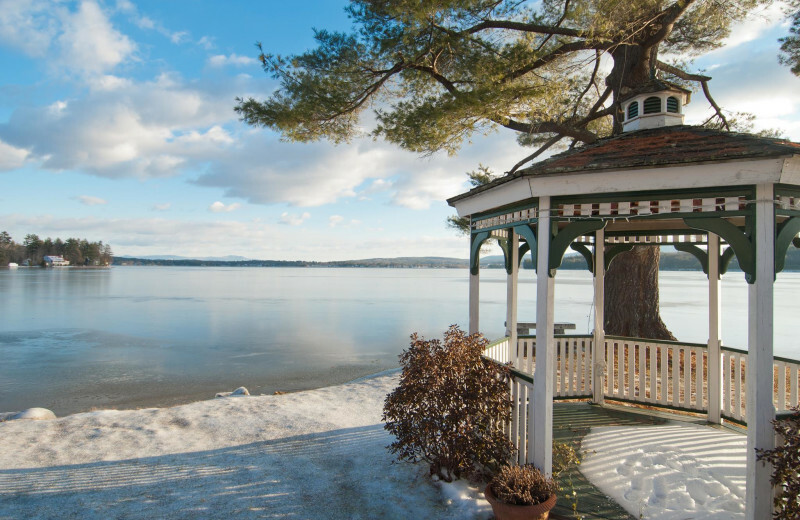 Spend a romantic honeymoon weekend back-in-time at the Lake House at Ferry Point! 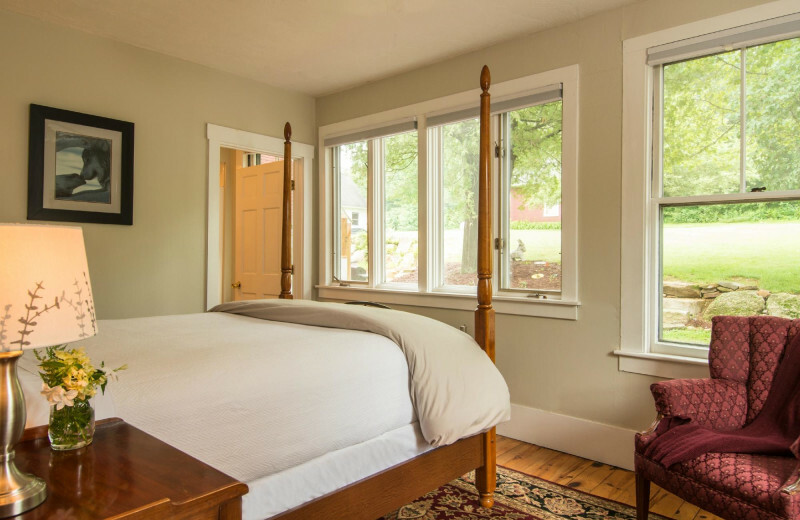 Laze in a wooden chair on the deck, relax on your king bed, lookout onto Lake Winnisquam in the gazebo, or cuddle next to the original brick fireplace. 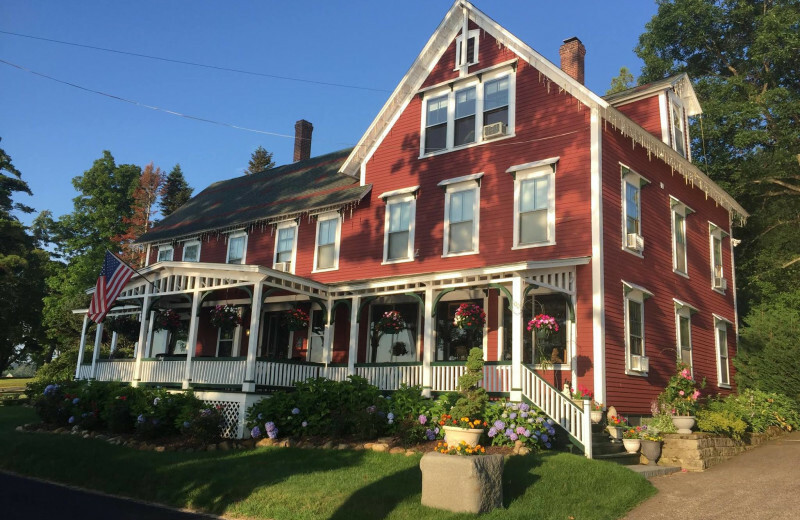 Enjoy a delicious in the gorgeous dining room in the morning before exploring the spectacular New Hampshire lakes region. 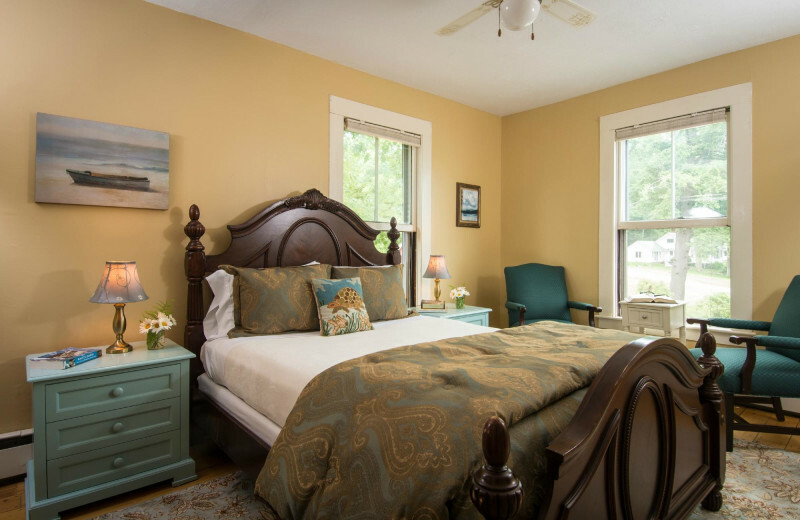 Resting beside beautiful Lake Winnisquam, Lake House at Ferry Point is a charming bed and breakfast where you can truly indulge in the simple pleasures of life. Bask in stunning nature views from the spacious front porch, unwind in your elegant room, and enjoy the best breakfast you've ever had each morning in their lakeview dining room. 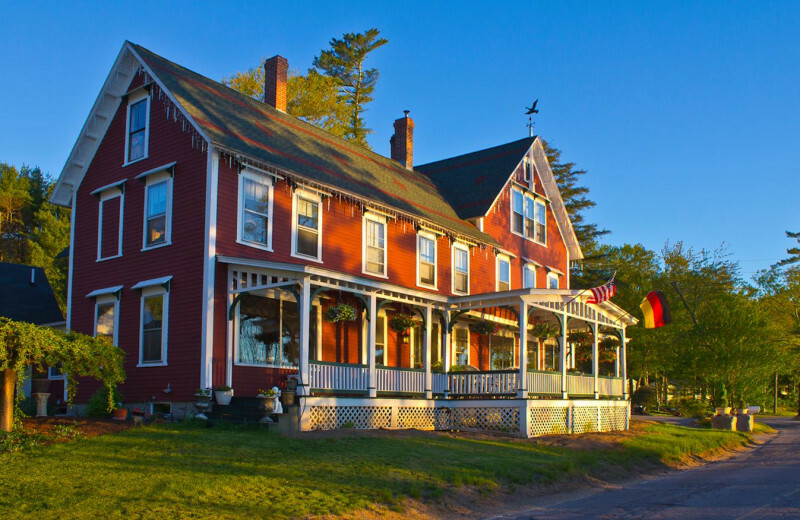 Their breakfasts include coffee, tea, and items such as blueberry French toast, home-baked breads and muffins, fresh fruit, quiche and casseroles, peach melba French toast, and breakfast-style banana splits. It's the perfect way to start your day!